« WSO: Concert for Kids! Calling all kids (and kids at heart)! Get ready to participate in a musical adventure that will stretch your imagination and tickle your funny bone! Join one of Canada’s favourite family entertainers, songwriters and recording artists, Toronto’s Dan the Music Man. 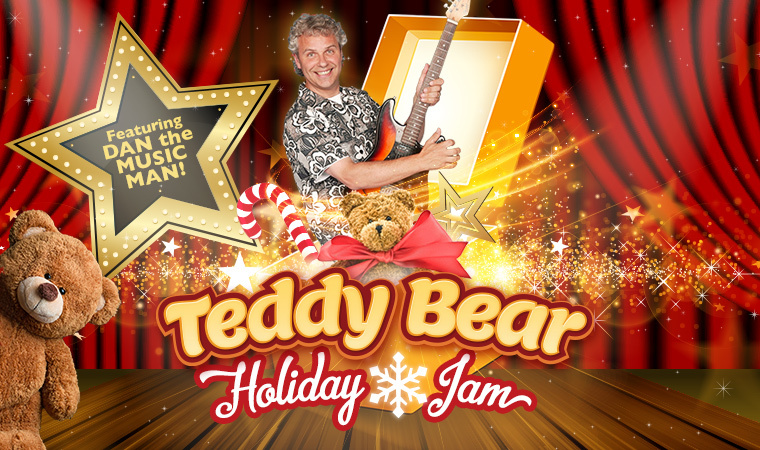 Ziter Pharmacy presents The Teddy Bear Holiday Jam. This new community family event will coincide with the Downtown Winterfest and precede the Winterfest Parade. Tickets will be $15 for adults, $10 for children, 3-12, free for children 2 and under. There will be an Afterglow to follow with festive holiday treats and raffles for children and their families!